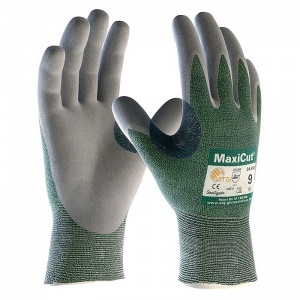 The MaxiCut Resistant Level 3 Dry Gloves have been designed and developed as breathable cut resistant gloves. 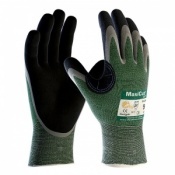 The MaxiCut Resistant Level 3 Dry Gloves combine cut protection with comfort. 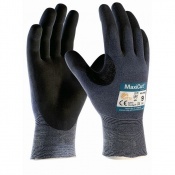 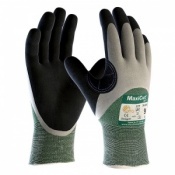 The MaxiCut Resistant Level 3 Dry Gloves offer flexibility and dexterity for dry environments.